(1) While this card has an Xyz Monster attached to it as an Xyz Material, it gains the following effect. ● Once per turn: You can detach 1 Xyz Material from this card, then target 1 monster your opponent controls; destroy that monster, and if you do, inflict damage to your opponent equal to its original ATK. 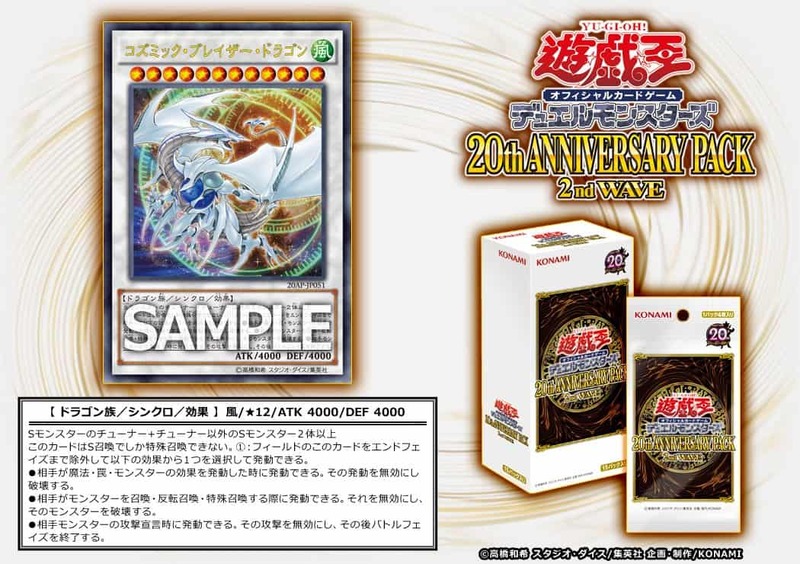 (2) If this card in your possession is destroyed by your opponent’s card (by battle or card effect) and sent to your Graveyard: You can target 1 “Raidraptor” Xyz Monster in your Graveyard, except “Raidraptor – Étranger Falcon”; Special Summon that monster, then attach this card to that card as Xyz Material. Must be Synchro Summoned, and cannot be Special Summoned by other ways. (1) During either player’s turn, you can activate 1 of these effects. ● When your opponent activates a card or effect: You can banish this card until the End Phase; negate the activation, and if you do, destroy that card. ● When your opponent would Summon a monster(s): You can banish this card until the End Phase; negate the Summon, and if you do, destroy that monster(s).